Hofbauer pays homage to the Austrian Empress Sissi with these fine pralines made with hazelnut nougat cream and apricot-flavoured marzipan! 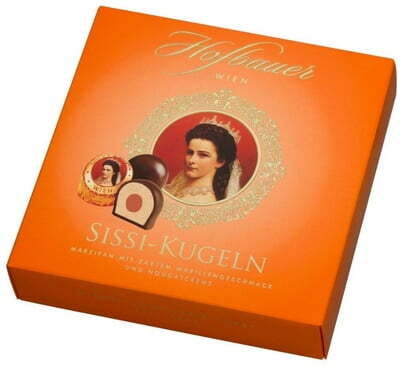 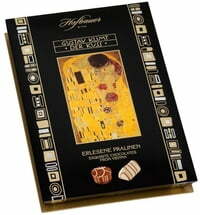 The sweet delicacies are produced in Vienna and Lower Austria with great attention to detail. 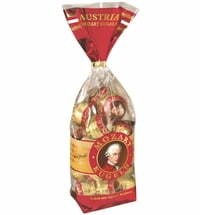 They sweeten everyday life and make excellent gifts.